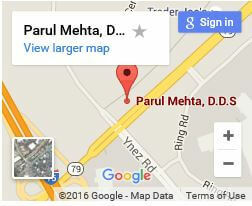 Tooth Extractions Temecula | Parul Mehta DDS. 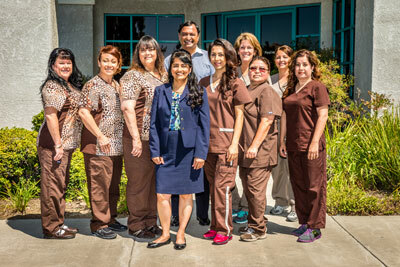 You can schedule a painless extraction at any of our offices in Riverside, and Temecula. 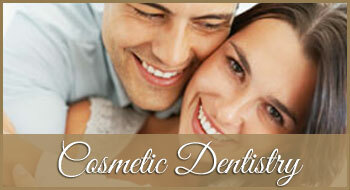 We take meticulous care to proceed carefully before we perform all extractions. Therefore, your dentist will verify your medical history, prescribe medication based on your need, and inquire about ride home after the procedure. First, an x-ray of the extraction is taken so that your dentist can gain a visual of how to best approach the extraction. 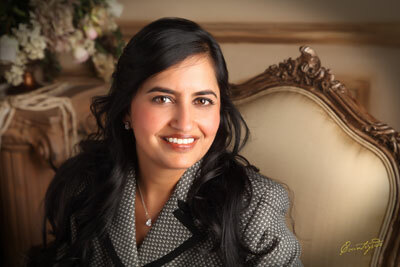 If there is a significant degree of difficulty, one of our oral surgeon specialists will perform the procedure. In most circumstance, a general anesthesia is administered to prevent you from experiencing acute pain during the extraction. 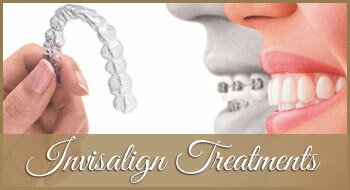 After the tooth has been removed, the dentist or hygienist will provide you with a list of post-op instructions. 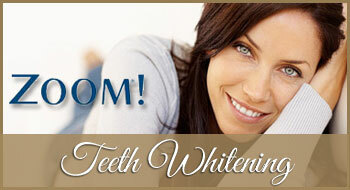 It is vital to follow these instructions so that the extraction area heals properly. 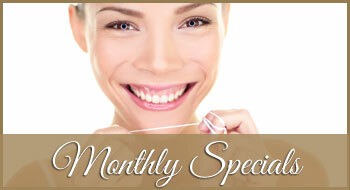 A tooth extraction is nothing to fear. 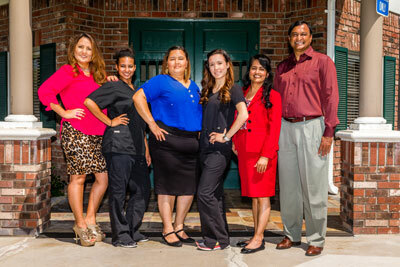 Our staff will provide you with everything you need to get through the process quickly and comfortably. 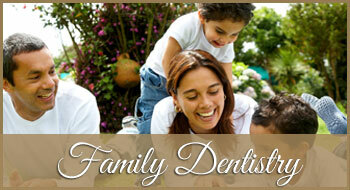 With every dental procedure, your oral health is at the foremost of our concerns. 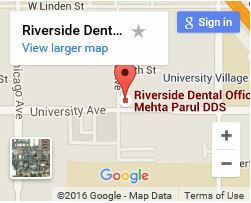 Dr. Mehta & Associates is a dedicated team of dental professionals focusing on personalized, gentle care for every patient.